Amir Khan promised he would finish former ONE Featherweight World Champion Honorio “The Rock” Banario at ONE: BEYOND THE HORIZON, and he kept his word. 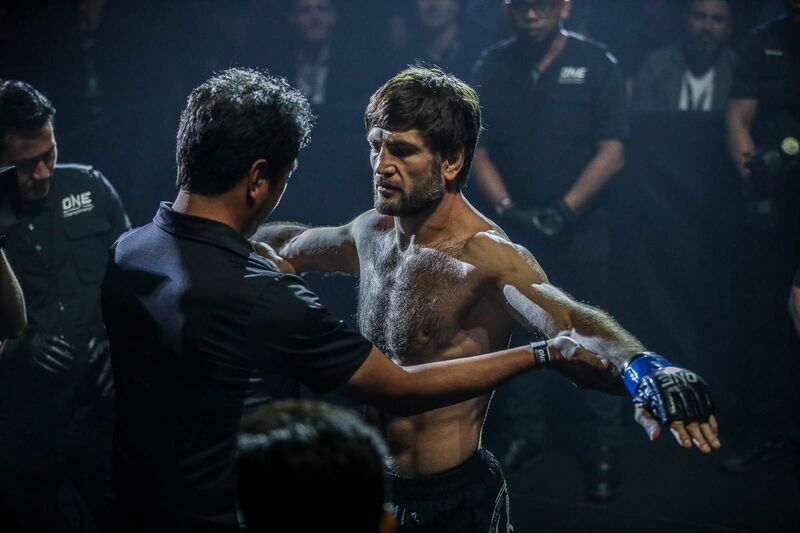 On Saturday, 8 September, Khan submitted his Filipino adversary via rear-naked choke in the first round of their lightweight bout, which took place at the Baoshan Arena in Shanghai, China. In doing so, he snapped Banario’s five-bout win streak. The two renowned knockout artists started this battle with heavy striking exchanges, as they traded punches and kicks in the center of the ring. 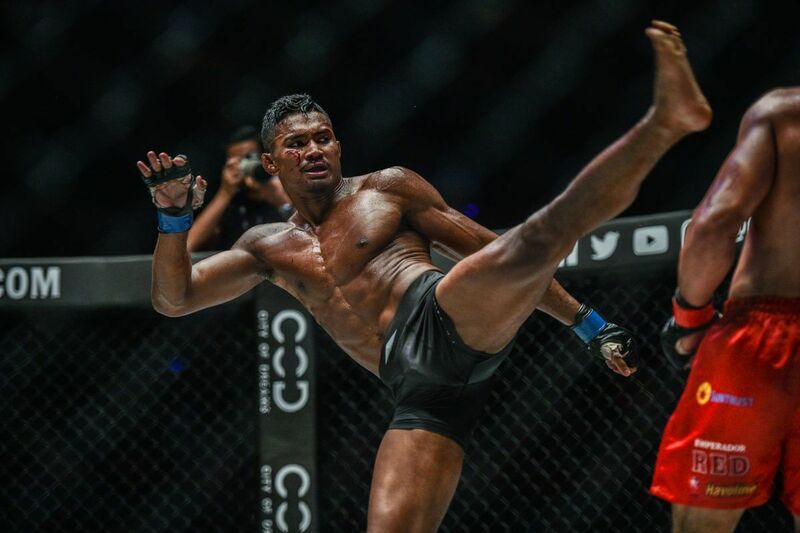 A minute and a half into the contest, Banario pressured the 23-year-old Singaporean with a punching combination, and punctuated it with a body kick. However, he left himself open, and Khan landed a double-leg takedown. The 28-year-old did not remain on the mat for long, though. He quickly returned to his feet, and walked forward with more strikes. Khan continued to defend well, and he went for another takedown. Although the Team Lakay veteran maintained his balance, his Evolve rival spun around to his back, and forced him to the canvas. 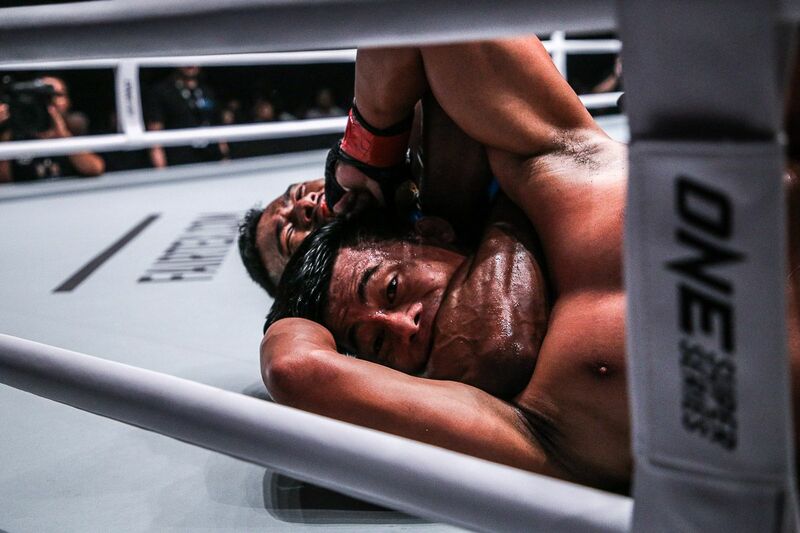 Khan quickly locked in his hooks, and tried maneuvering to secure the rear-naked choke. At first, Banario defended well, and even tried to escape. The Singaporean readjusted his position, however, and looked to pin down his opponent’s left arm with his leg. When “The Rock” attempted to push the leg away, the Evolve product saw the opening he needed to secure his right arm underneath his foe’s chin. He locked up the hold, and forced Banario to tap at the 4:34 mark of round one. 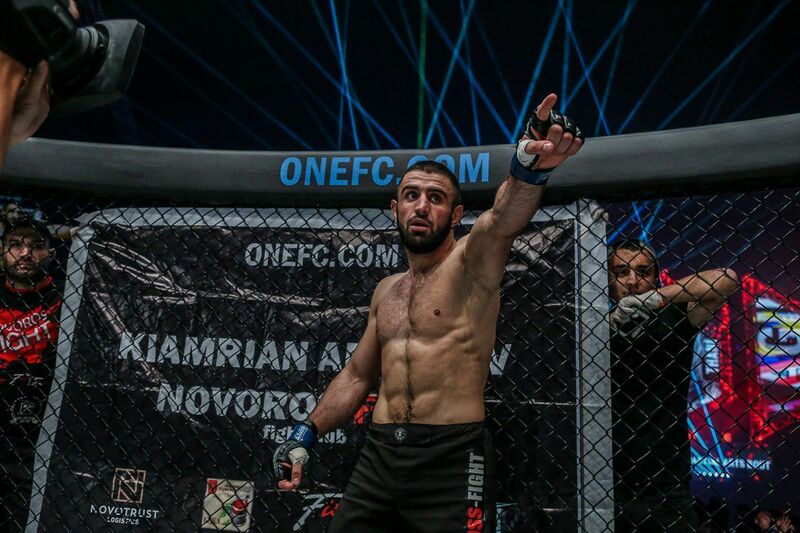 Khan, who holds the record for the most knockouts in the promotion’s history at eight, earned the second submission win of his career. 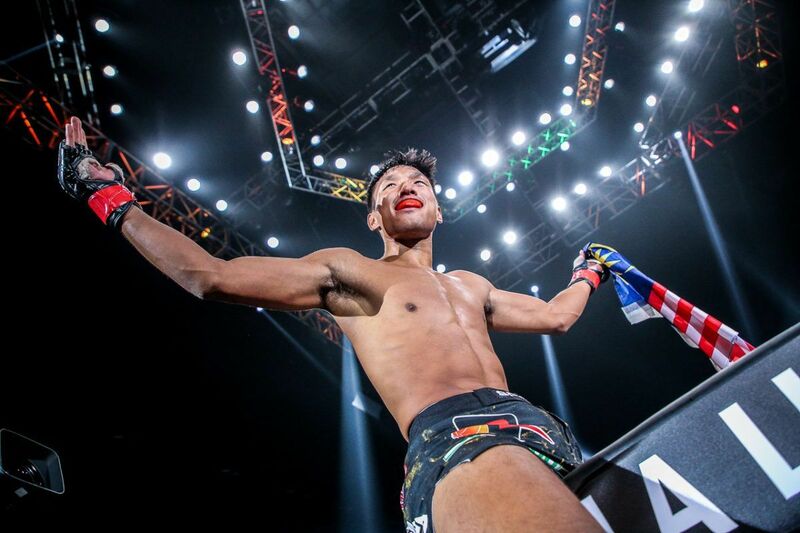 In doing so, he extended a number of ONE Championship records with his 10th stoppage victory. He now owns the most wins and finishes in promotional history, and rockets back up the lightweight ranks. 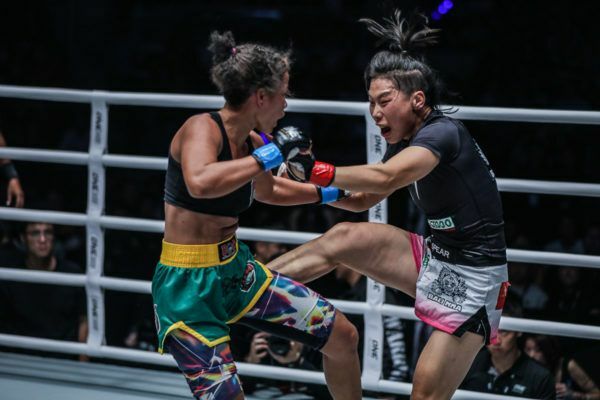 The Chinese hero defeated her Brazilian challenger in Shanghai to retain the ONE Women’s Strawweight World Title. 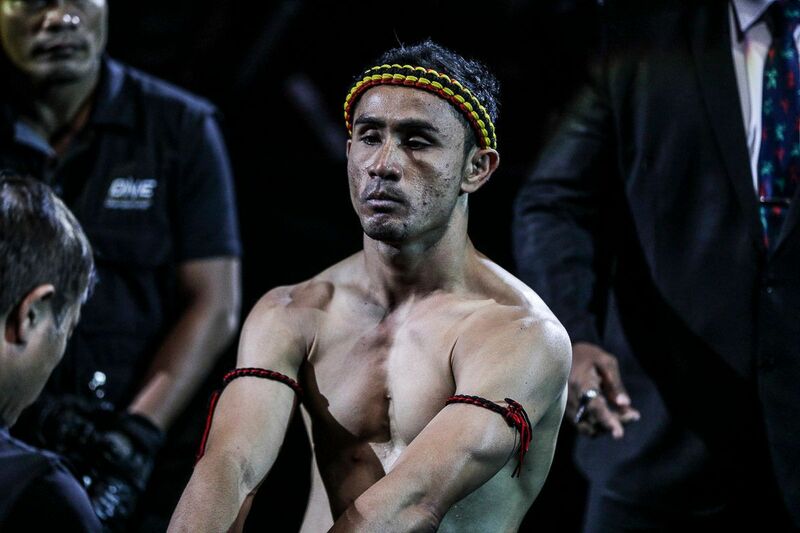 The Muay Thai legend defeated the Serbian in a three-round thriller at ONE: BEYOND THE HORIZON. The Chinese Muay Thai artist dominated Stergos Mikkios in front of a home crowd in Shanghai, China. The Italian Muay Thai artist defeated veteran multiple-time World Champion Daniel Dawson in Shanghai, China.